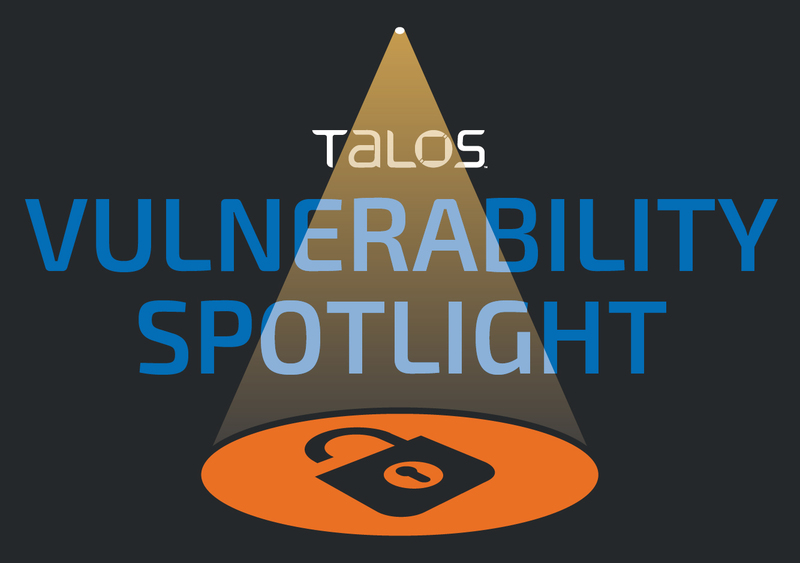 Today, Cisco Talos is releasing details of a new vulnerability within Adobe Acrobat Reader DC. Adobe Acrobat Reader is the most popular and most feature-rich PDF reader. It has a large user base, is usually a default PDF reader on systems and integrates into web browsers as a plugin for rendering PDFs. As such, tricking a user into visiting a malicious web page or sending a specially crafted email attachment can be enough to trigger this vulnerability. The one method call required to trigger this vulnerability is privileged and can only be called from trusted functions or a trusted location. Additionally, the use-after-free condition is only triggered upon closing the application.